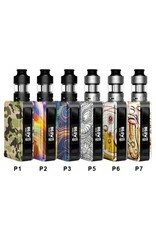 Aspire now brings you the ultimate in mod adaptability and flexibility. Introducing the new Puxos Kit. 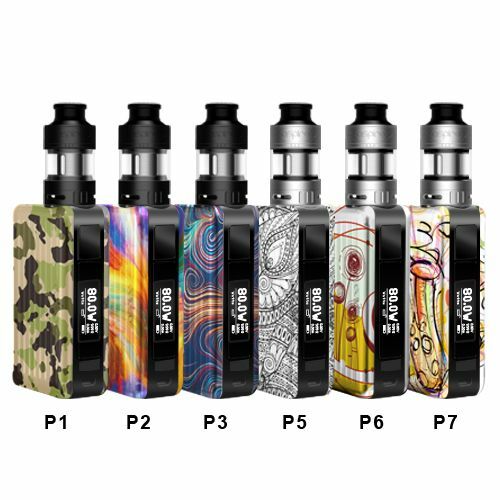 It allows for use with three different battery types, an 18650, a 20700 or a 21700. it also comes with the all new Aspire Cleito Pro tank, which is just as flexible as it accepts coils from Cleito and Cleito Exo tanks. The Puxos can be used in various modes, allowing you to select between Wattage, Voltage, Bypass, CPS (C1/C2/C3), TC(Ni/Ti/SS316L) and TCR(M1/M2/M3).